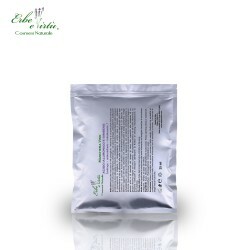 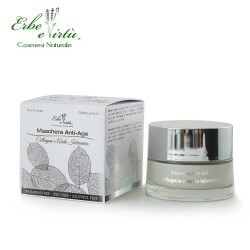 The Anti-Age Facial Mask gives firmness and maximum nourishment to the skin, that and with the advancing age is affected by the yielding of the tissues. 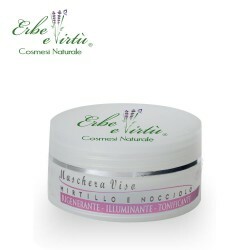 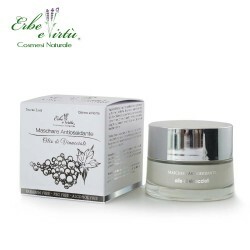 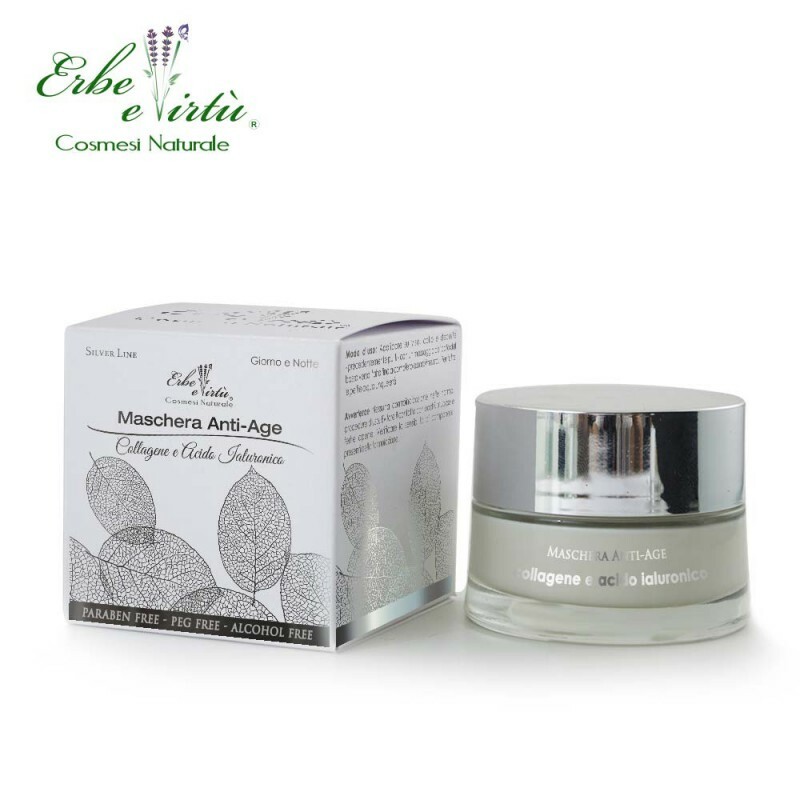 It smoothes the skin, helps to fight wrinkles and imperfections giving support, splendor and a specific anti-aging activity. Hyaluronic acid; Collagen; Algae; Beta-glucan; Sweet Almond Oil; Avocado oil; Achillea extract; Calendula extract; Wheat protein; Vitamins.